We are privileged to work with a wide array of high profile clients. 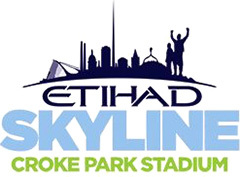 Wire & Sky assisted with procedures and safety on the Etihad Skyline tour. Currently voted 5th on TripAdvisor. Wire & Sky worked with Millennium Stadium to design an Aerial Adventure Tour on the roof of their stadium. Wire & Sky has been involved in the design & planning phase of the Forth Bridge Climb Experience. 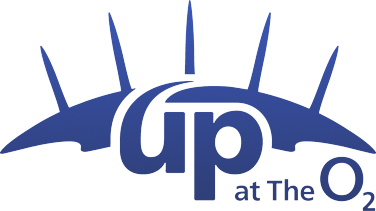 We’ve been working with Tottenham Hotspur on an exciting new project due for launch soon. 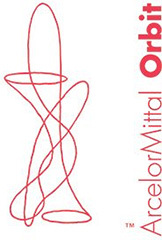 Wire & Sky runs the stunning 80m free-fall abseil at the ArcelorMittal Orbit in London. Wire & Sky has been privileged to work on a number of projects with Network Rail. In 2015 Wire & Sky installed a zip wire across Wembley Stadium. A fantastic experience we hope to repeat soon. 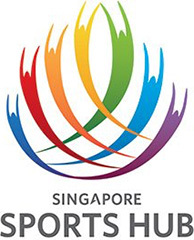 Wire & Sky are working with Singapore Sports Hub to create a rooftop tour on their stadium. Wire & Sky is working with Engie (formerly GDF Suez) on a number of projects. 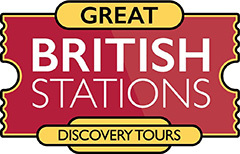 Wire & Sky are developing some of the UK’s most iconic train stations to create exclusive behind-the-scenes tours. 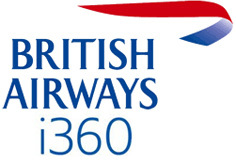 Wire & Sky is working in partnership with the British Airways i360 delivering the iDrop. Launched in 2012, ‘Up at The O2’ is a rooftop adventure walk on The O2 Arena in London, operated by Wire & Sky on behalf of AEG. It has experienced tremendous success and is voted 24th on TripAdvisor out of all London Visitor Attractions. Rated in the top 50 London attractions three months after opening. Currently rated 24th out of 1343 visitor attractions in London by TripAdvisor. Attracted lucrative sponsorship deals and widened the venue’s sponsorship opportunities. Significantly increased brand awareness for both venue and major sponsor through coverage through many media sources including the BBC, ITV and NBC.